Basically instead of progressing with SBL, I kept playing La Corda D’oro 3 Full Voice Special and finished it lol. So here’s my non-spoiler review for it. 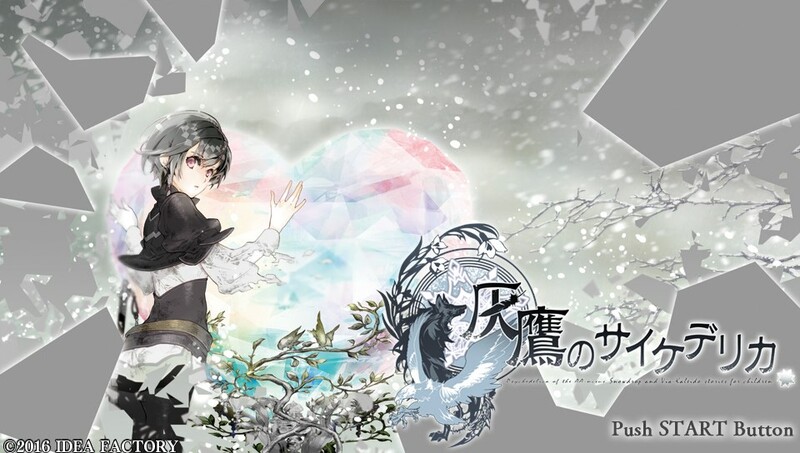 Any CGs in the post will be ones already shown on the official website. Let me be direct, Shiratsuyu no Kai is all over the place. 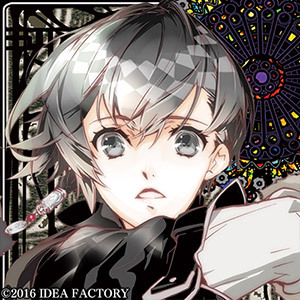 There is no meaning in me doing a detailed review, as I usually do, for there is hardly anything to be said about each route except that everyone runs around in circles. So well this review may be a little different from others, but it should still be able to convey the message of how frustrating it was for me. In “New World“, you go to Toma’s side, who points out Shin, Ikki and Kent all hyped up about building a dam in the river. Initially it was Ikki and Kent’s awesome idea (lol) and Shin went to stop them but ended up helping them too as he keeps pointing out all the flaws and strengthening the dam instead. 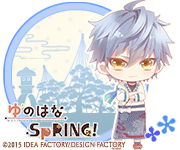 Anyway, after talking a bit with Toma, you recall being together with him in yukata in school as well so Orion suggests making an excuse to get him to go to school with you.